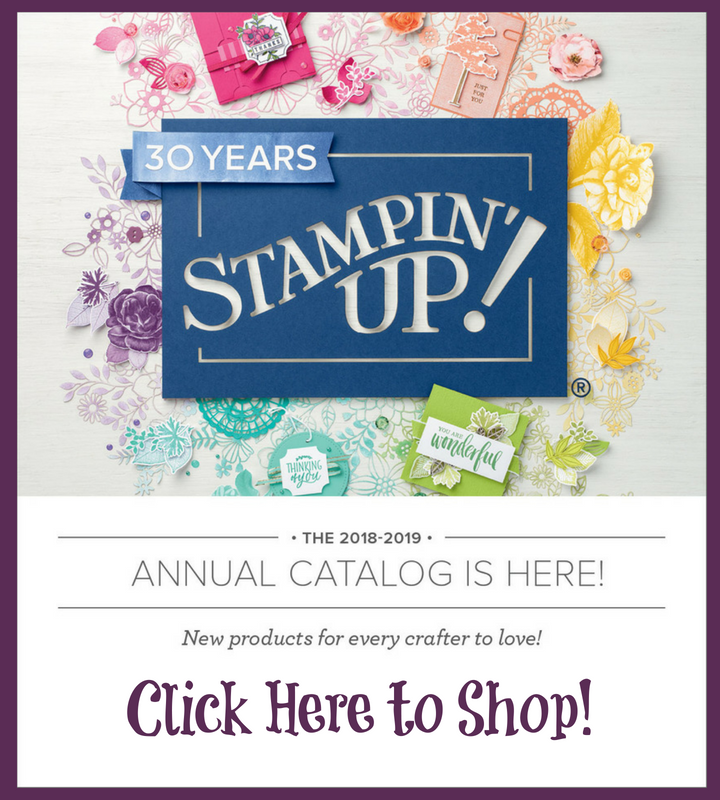 Have you wanted all the colors of Satin Ribbon featured in the Summer Mini Catalog, but didn't want to buy 15 yards of each? Today is your lucky day! Join my Satin Ribbon Share. What will you get? 2 yards each of Basic Black, Real Red, Chocolate Chip, Certainly Celery, Pretty in Pink, Bashful Blue, Very Vanilla, Old Olive, and Basic Gray Satin Ribbon. All for $13! 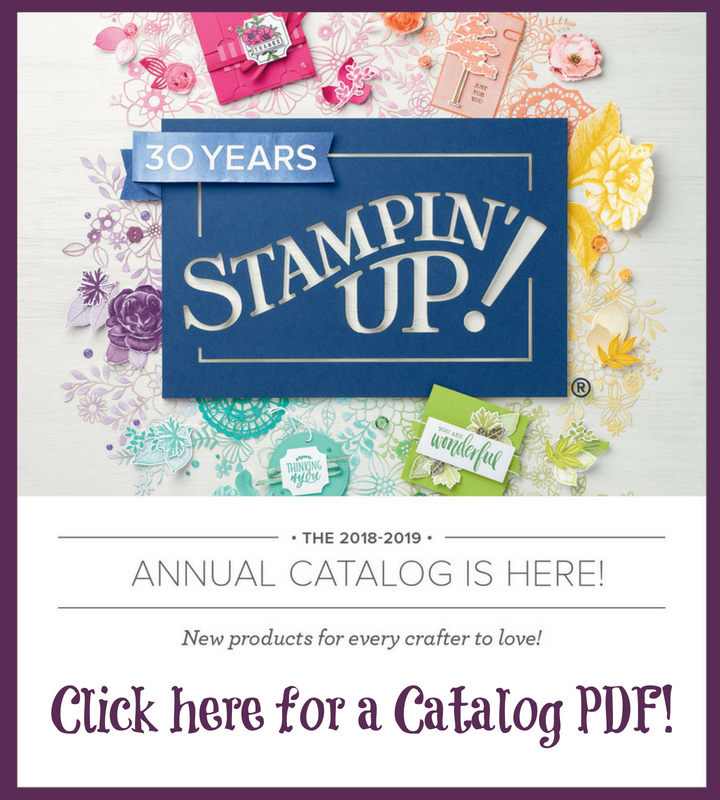 That's right, enjoy all of Stampin' Up! 's exclusive satin ribbon in exclusive colors for only $13! How do you get it? Reserve your spot by contacting me by May 20th and send me payment. I'll give you my address when you contact me. I will place the order May 21st and get you your ribbon by June 10th. If you need to me to mail the ribbon, add $3.00 for shipping to you. Want to join us? 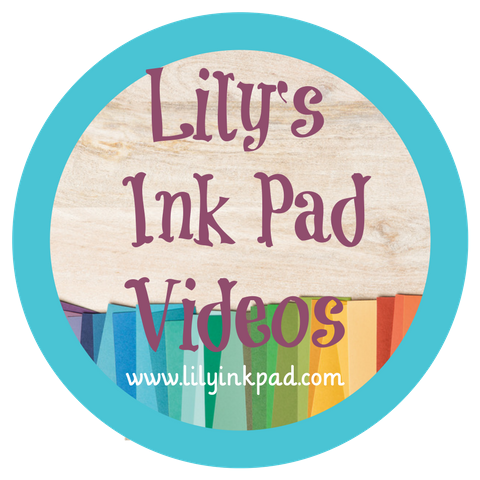 Email me at lilyinkpad@yahoo.com or call me at 920-809-5105.